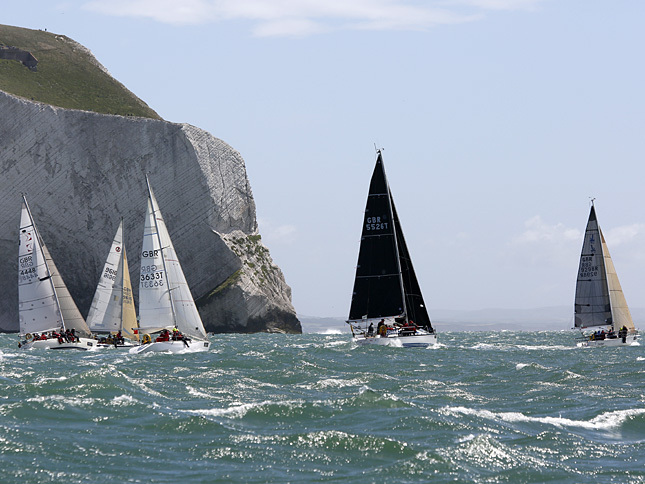 The annual Round the Island Race attracts Competitors from all over the world regularly attracting over 1,600 boats and around 16,000 sailors, who follow the 50 nautical mile course each year around the Isle of Wight. 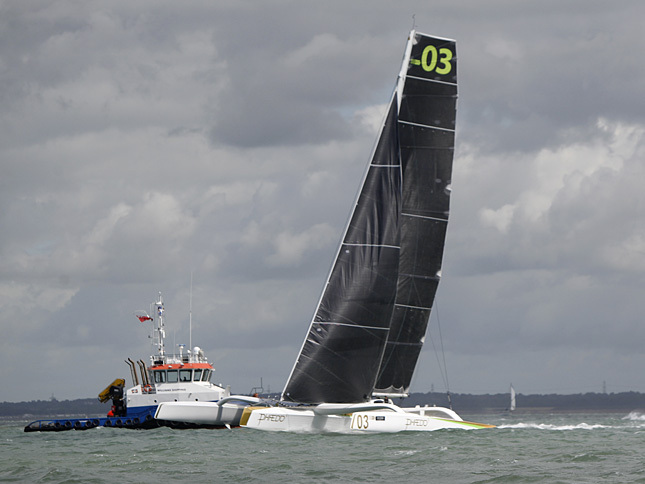 The event is one of the largest yacht races in the world and the fourth largest participation sporting event in the UK. 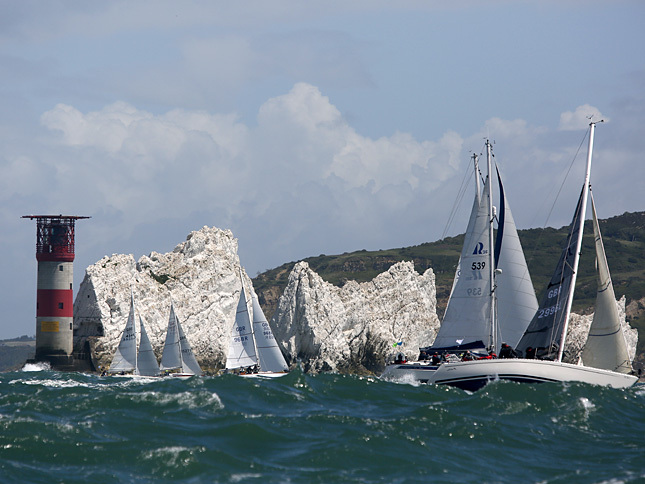 On Saturday 1st July competitors will set out from the famous Royal Yacht Squadron line in Cowes, the fleet races westabout, to The Needles, round St Catherine’s Point and Bembridge Ledge buoy, and back into the Solent to the finish line at Cowes. 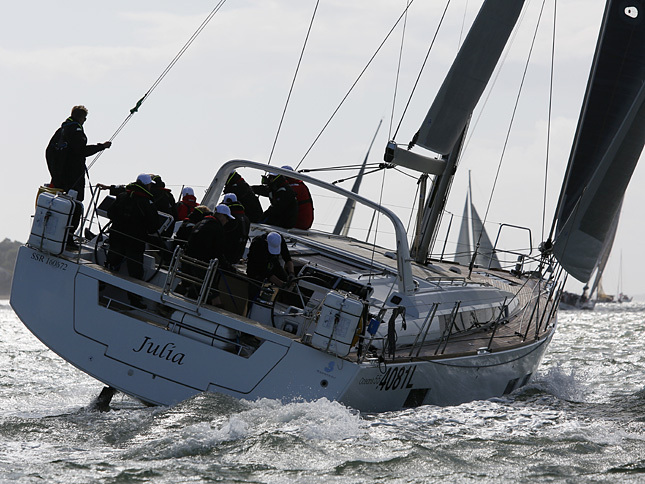 The race is a great opportunity to watch world-renowned sailors racing against families and first time racers. Spectators can find many vantage points, both on the mainland and Isle of Wight, to watch the race progress. 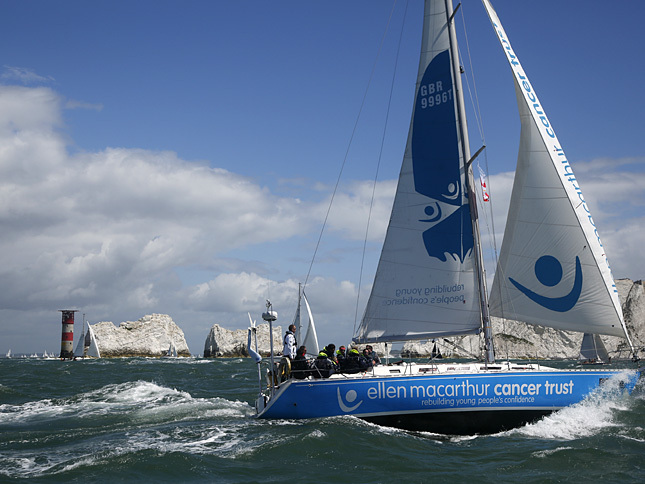 Those who cannot get to watch in person can always keep an eye on the race’s progress on the website, via our live text commentary via Round the Island Race website. One of the best vantage points to watch this event is on the water. 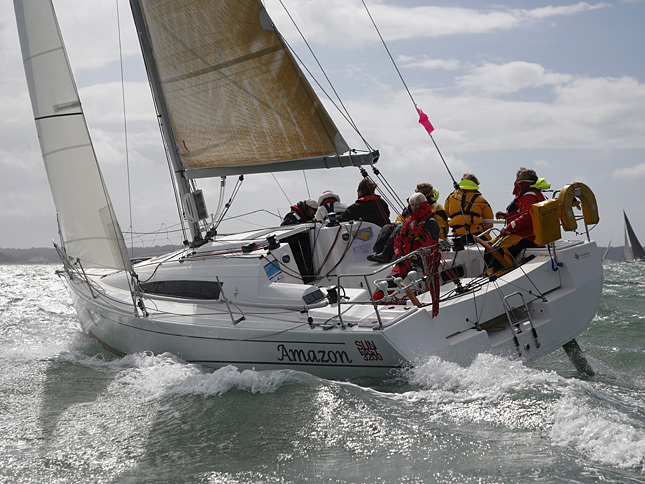 Private and corporate charters can be organised on Oceanique to accommodate this event and full charter hire details can be found on our charters page on our website. 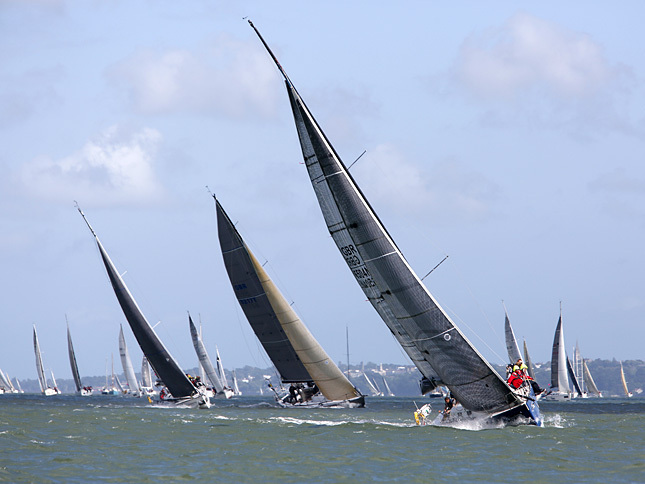 The annual Round the Island Race is organised by the Island Sailing Club, is a one-day yacht race around the Isle of Wight, an island situated off the south coast of England.